Standard Black is a creative agency that transforms brands through relevant content and compelling design. Roasted in the Hudson Valley. 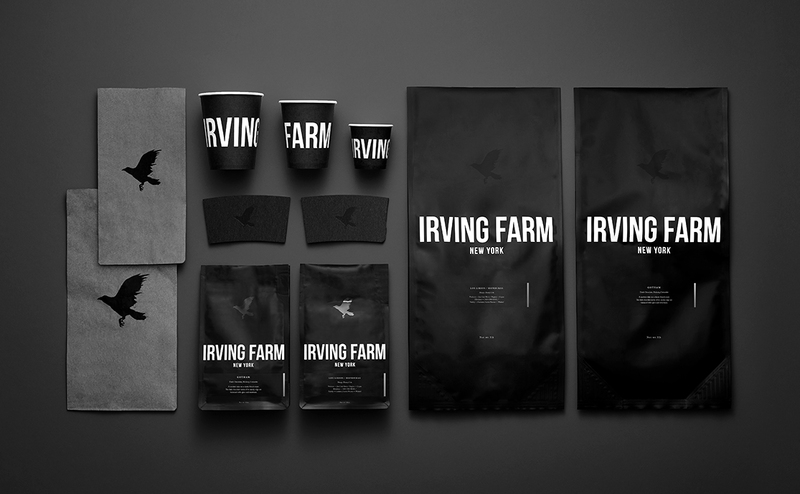 Irving Farm New York opened its first café in 1996 on Irving Place in Gramercy Park. To highlight the brand’s loyalty to its home city, the iconic brewing and roasting company invited Standard Black to reimagine its visual identity through creative direction, branding, and packaging that celebrates the brand’s native New York roots. 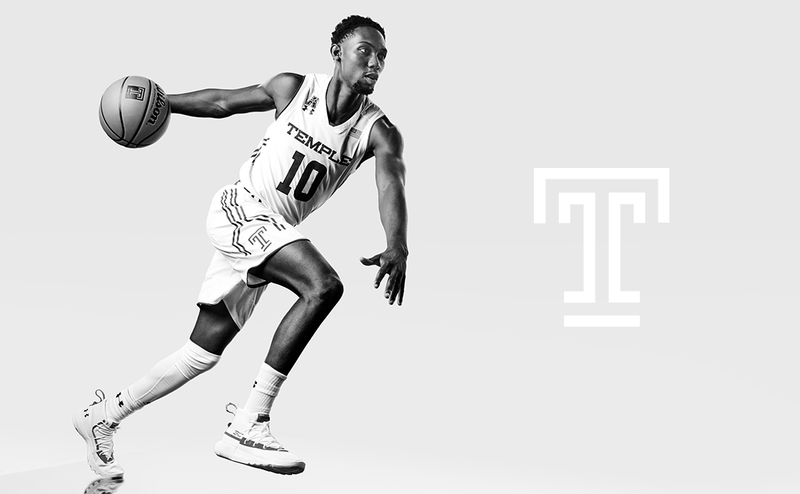 Tapped by Temple Basketball for a second season of creative direction, visuals, and branding, Standard Black created a 2018 campaign that builds on the “Greatness Doesn’t Quit” platform by showcasing the team’s players in action. 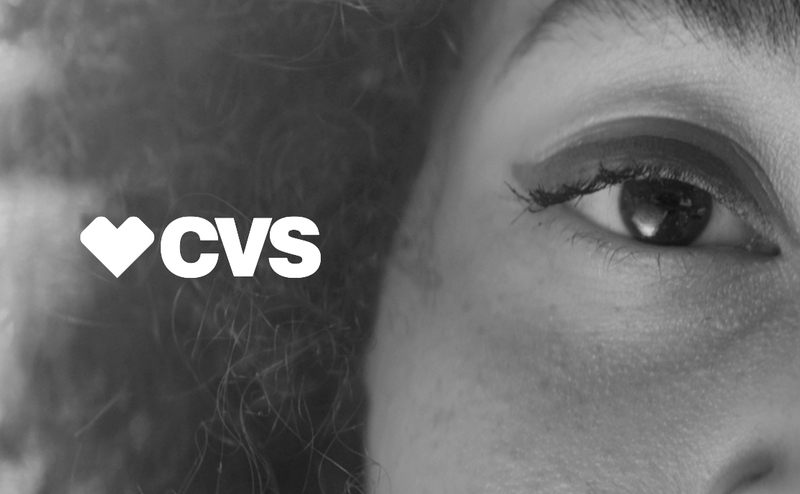 After helping CVS deliver a promise to eliminate retouched images from their marketing, our partnership with their beauty division was at the forefront of a growing conversation on diversity and the honest portrayal of women in advertising. This inspired a new 360 campaign to relaunch their beauty business completely through the lens of real life. 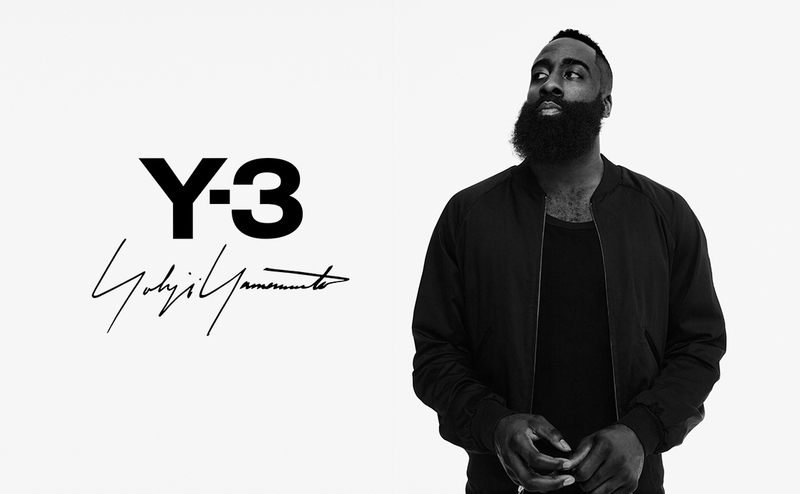 Y-3’s new capsule collection finds inspiration in basketball player James Harden and features the highly-anticipated first non-high top Adidas Boost You Wear sneaker. As longtime Y-3 collaborators, Standard Black drew on its extensive experience in the realms of fashion and athletic creative direction to craft a unique identity for the project. 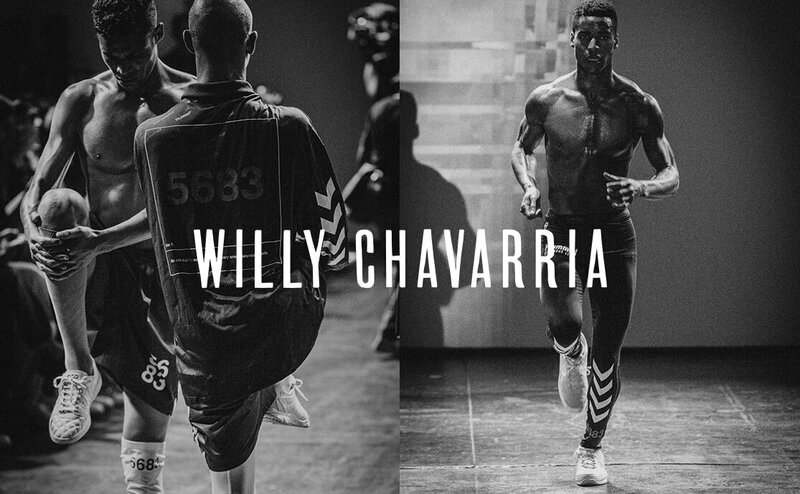 Expanding an ongoing creative collaboration Willy Chavarria, Standard Black produced the designer’s most innovative and politically charged presentation to date. Marking a co-branded partnership with Danish sportswear brand Hummel, the boldly graphic collection redefined the boundaries of menswear by offering sponsorship support to New York City soccer players with immigrant status.